Works from ½ inch lines to 10 inch lines. 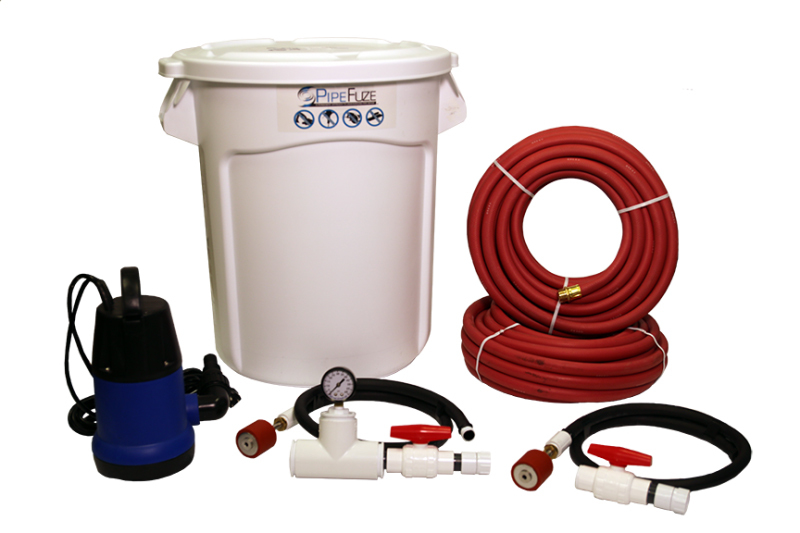 Rental kit purchases are subject to the terms and conditions in the PipeFuze Rental Agreement. Please be sure to read this document fully before purchasing a rental kit.